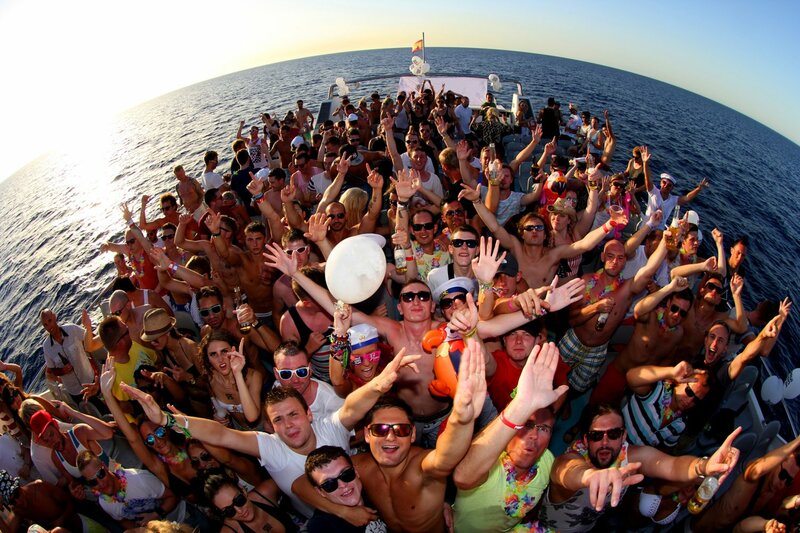 San Antonio's premium boat parties with some fantastic club deals. Mondays: The combo ticket includes entry to an event of choice at Ibiza Rocks Hotel and a club night (details still to follow) on Monday night. Tuesdays: The combo ticket includes free bus and entry to BODYWORKS at Hï Ibiza. Saturdays: The combo ticket includes free bus and entry to Hï Ibiza on Saturday, Sunday, Monday or Tuesday. As an added bonus, all Float Your Boat combo tickets (full combo ticket on Saturdays) also include one entry to O Beach Ibiza for a daytime dance out in the sun!